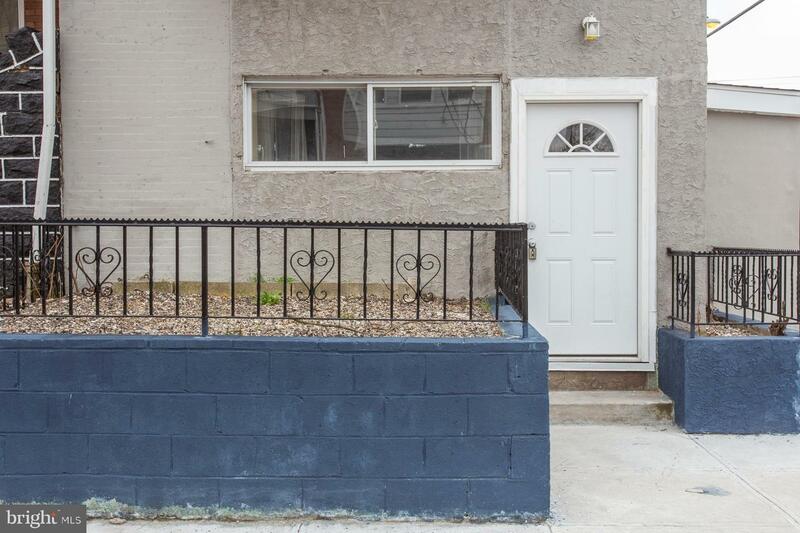 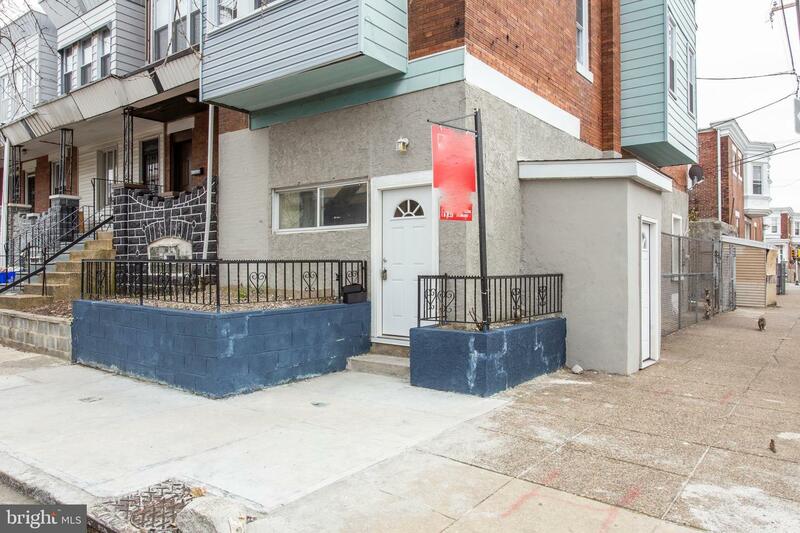 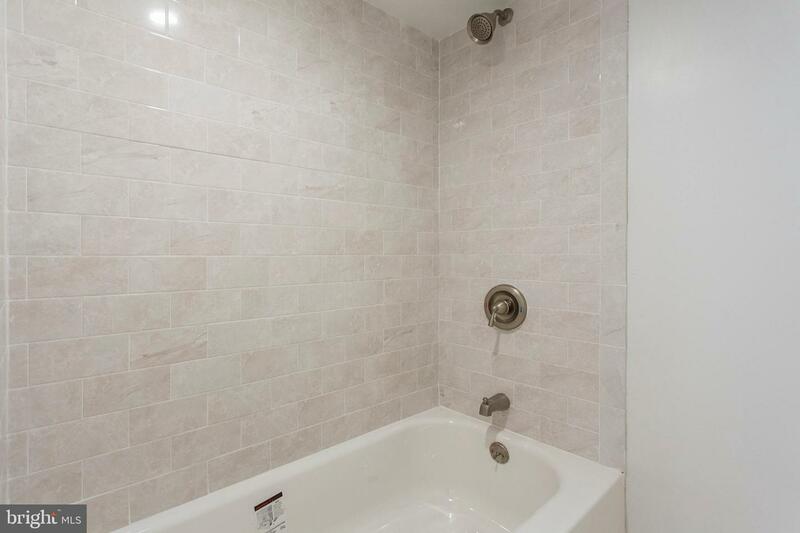 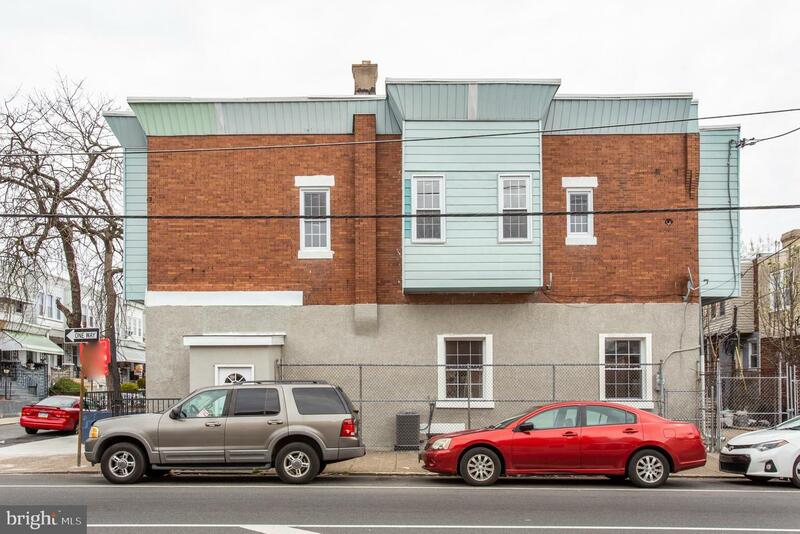 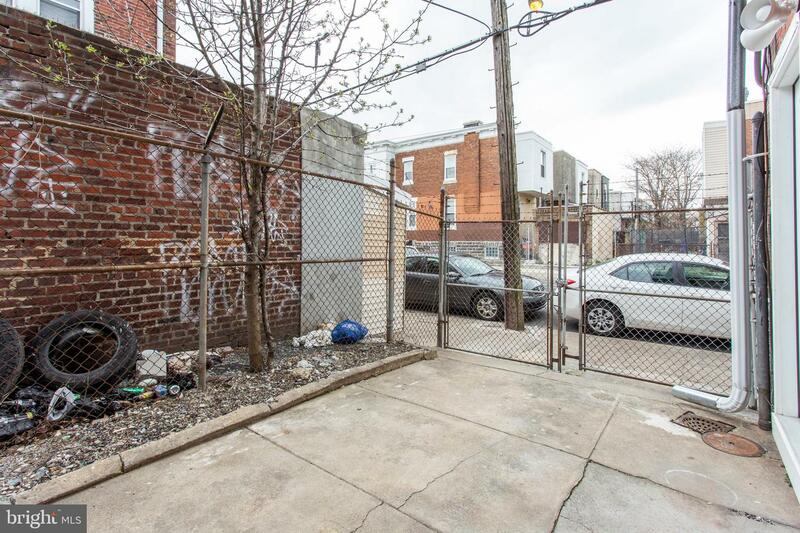 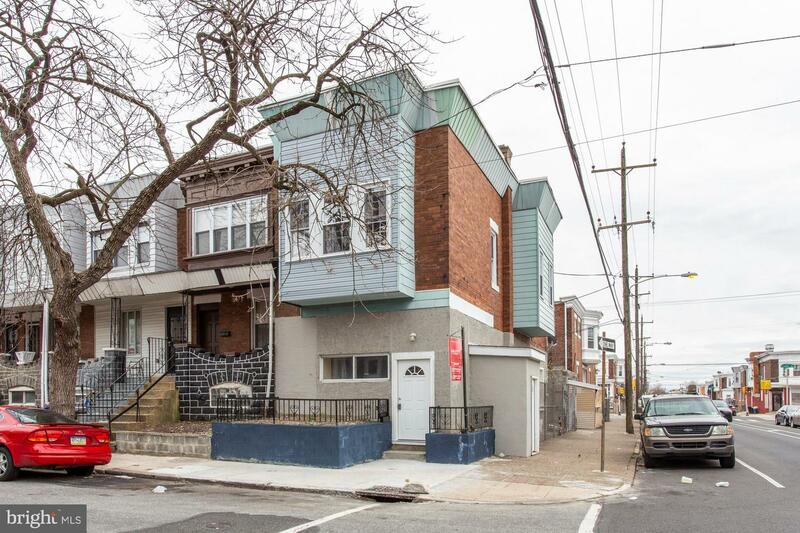 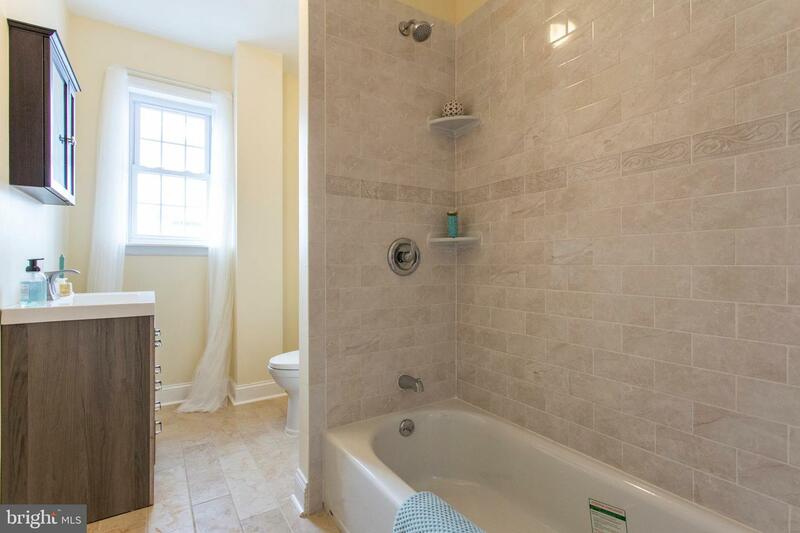 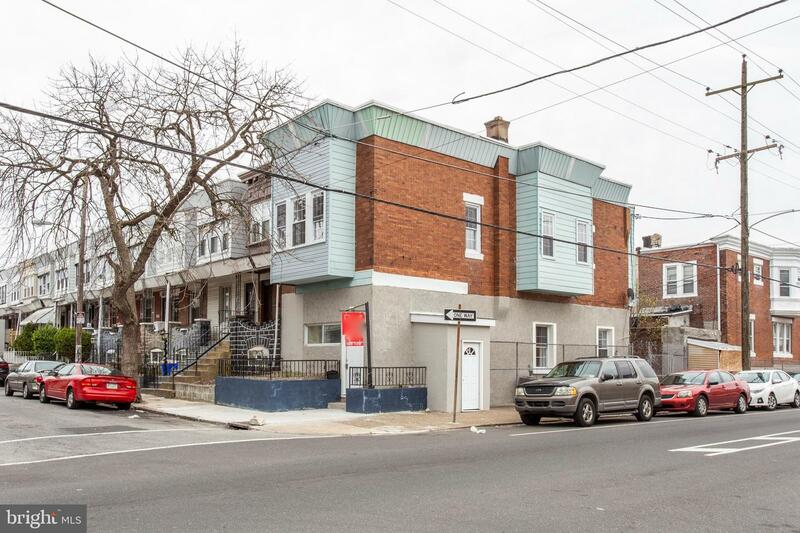 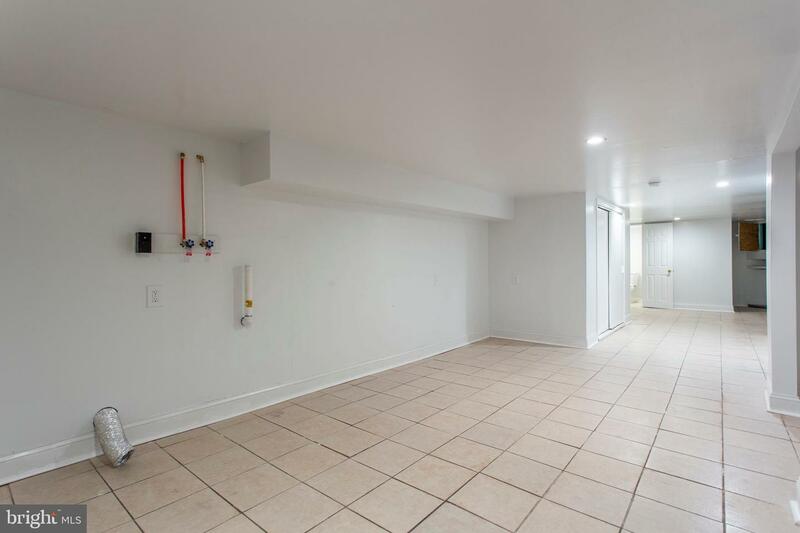 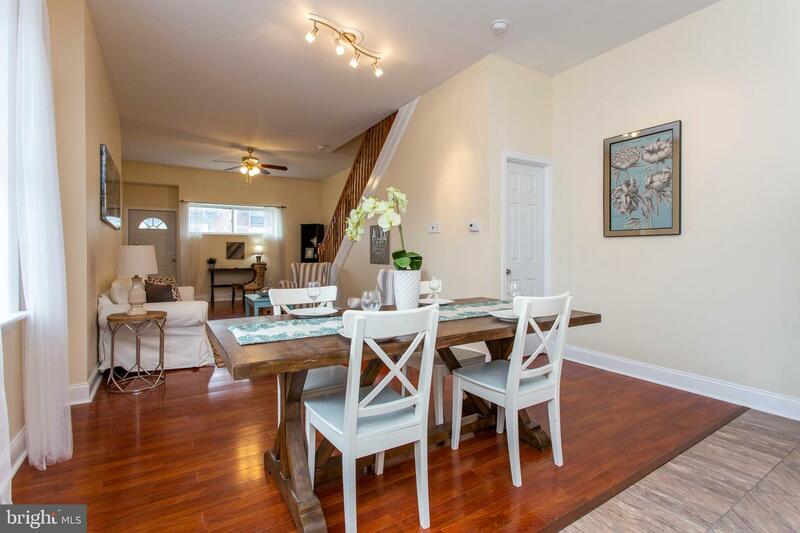 Welcome to this beautifully renovated end unit! 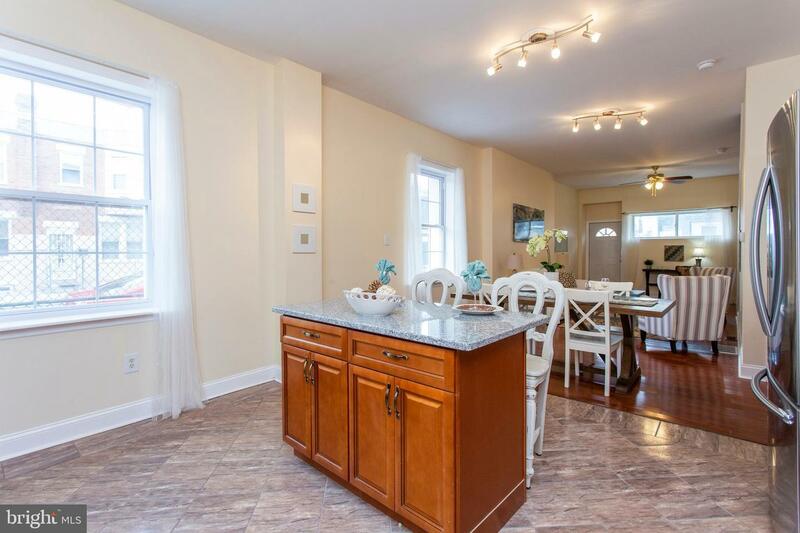 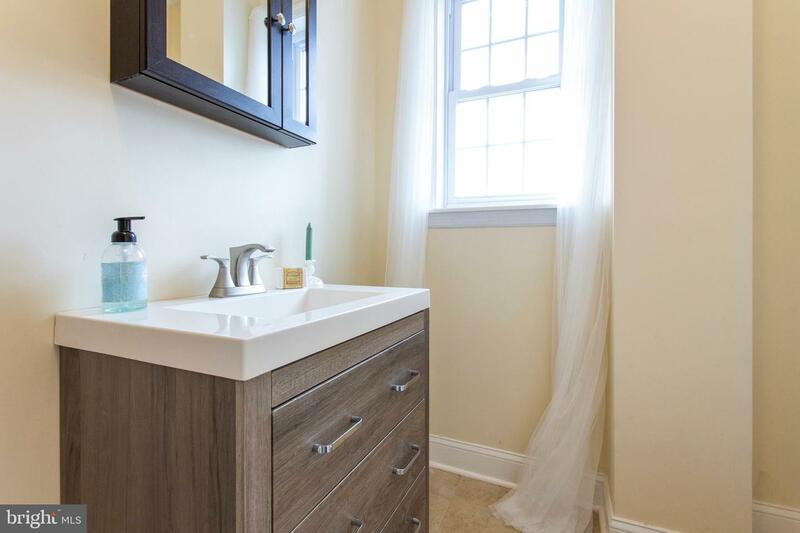 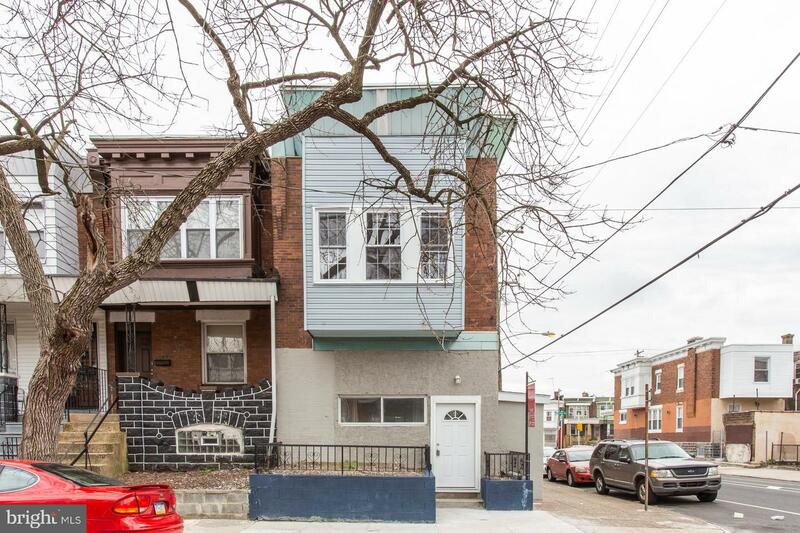 The home was completely gutted and transformed into a 2 story, 4 bedroom, 2 full bath with finished basement with 1 car parking and separate basement entrance. 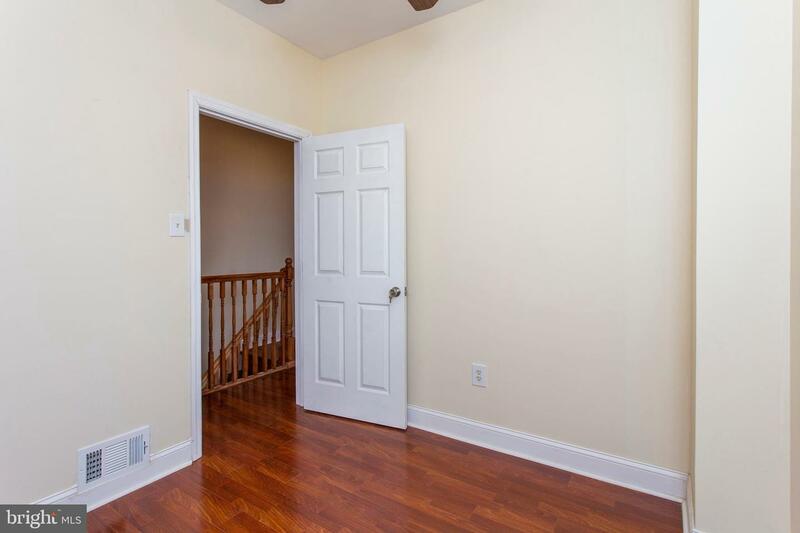 As you enter through the front door you will notice the 9+ foot ceilings, tons of natural light, and open concept kitchen, living and dining. 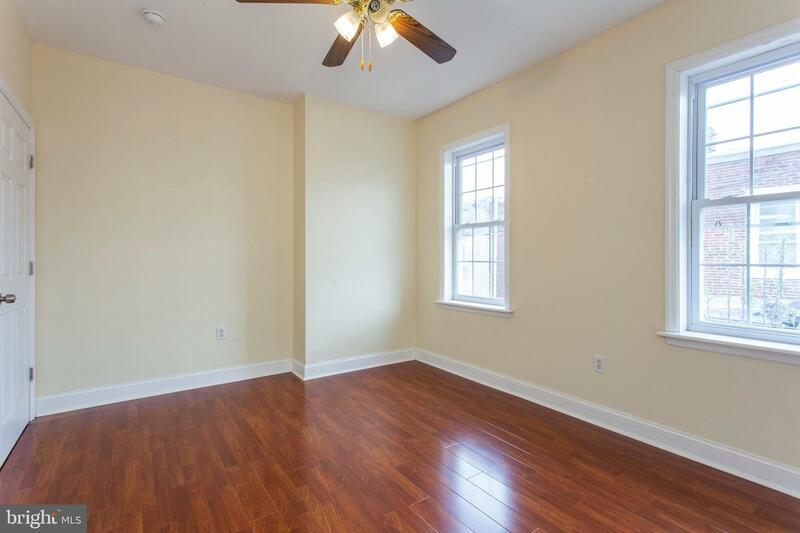 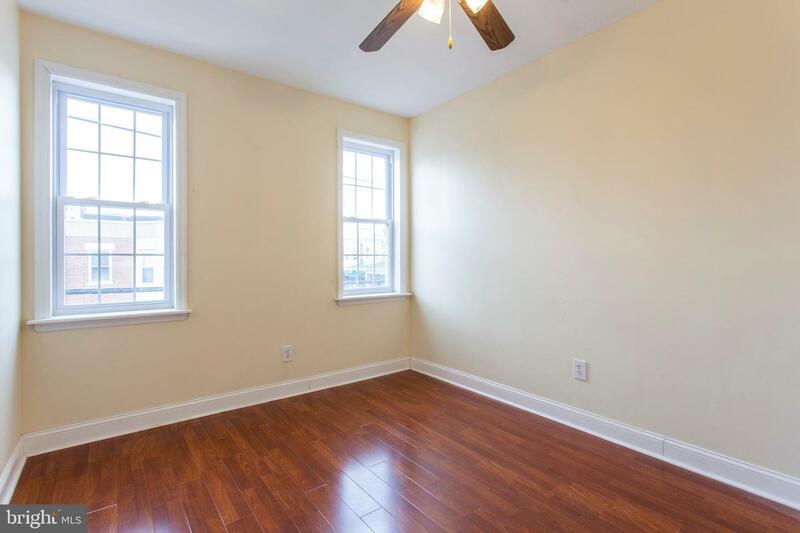 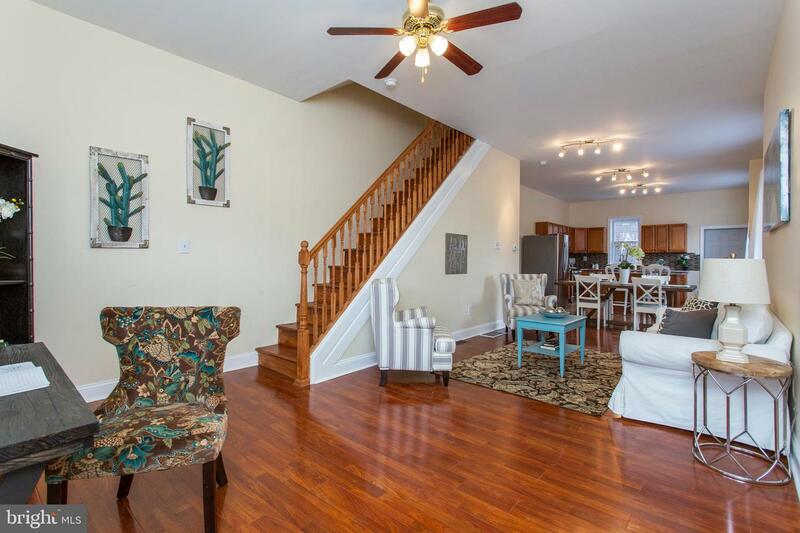 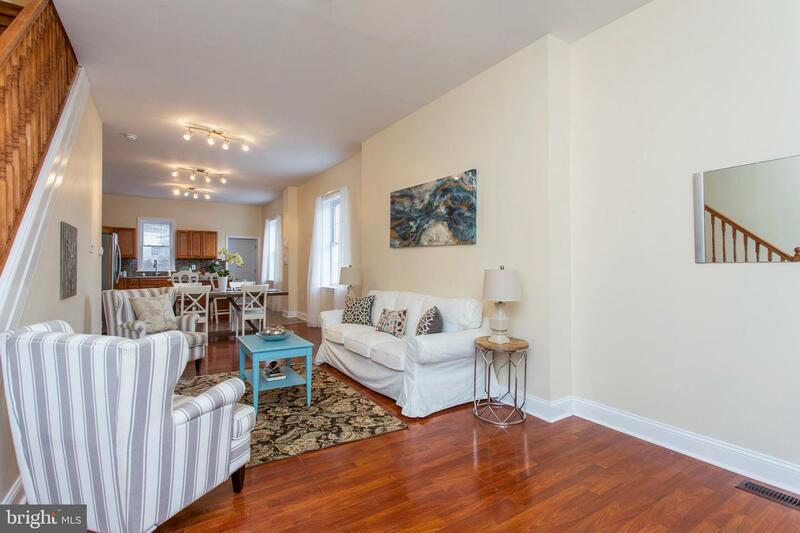 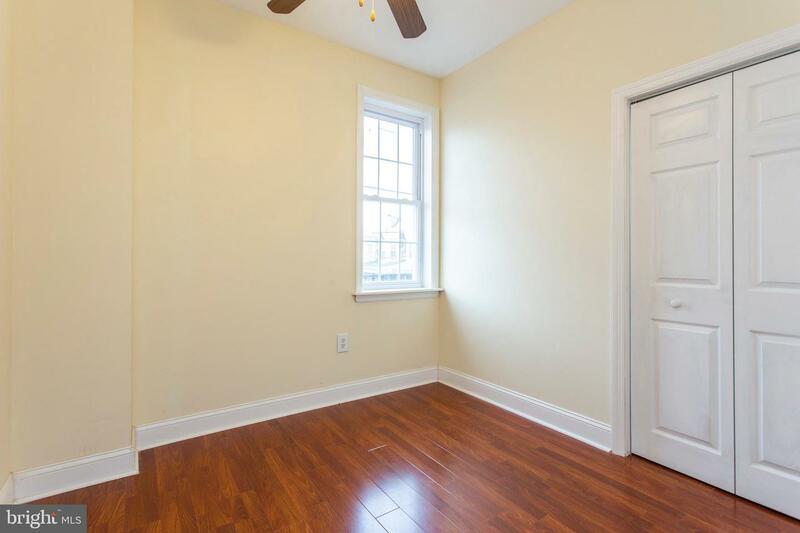 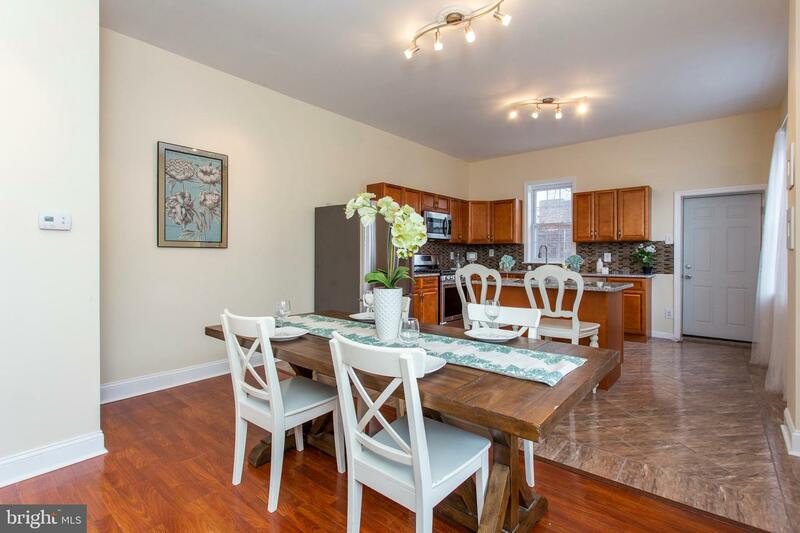 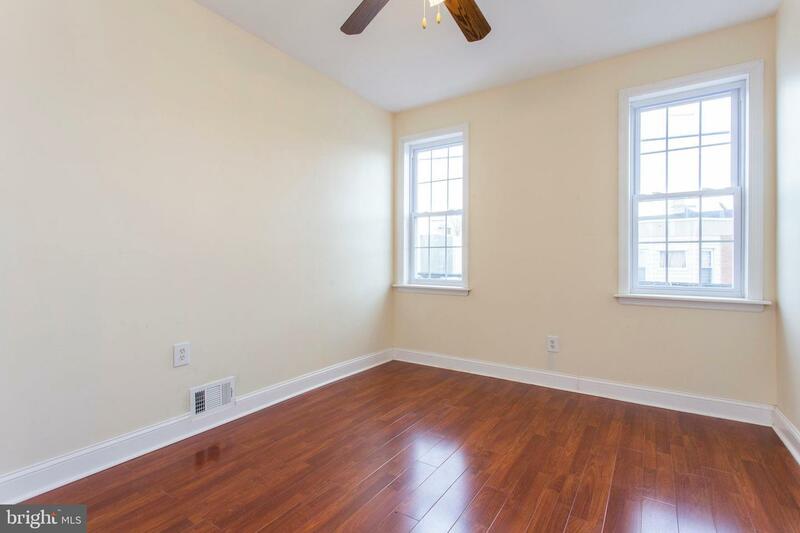 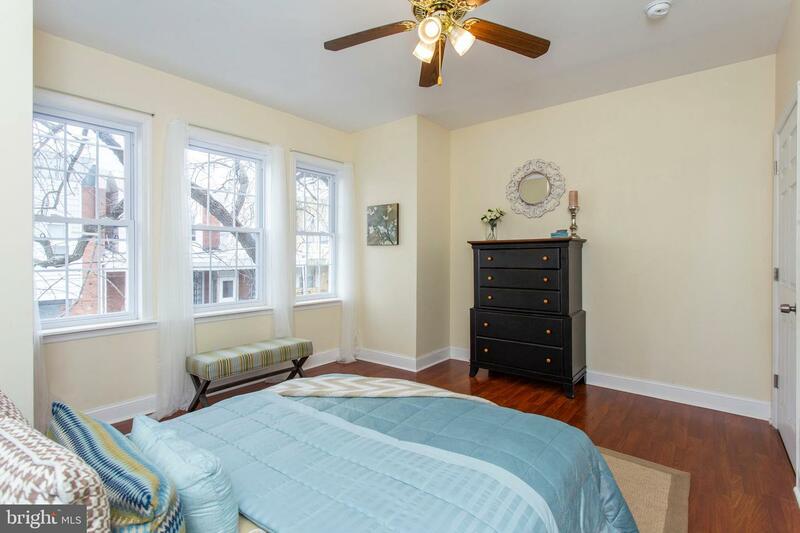 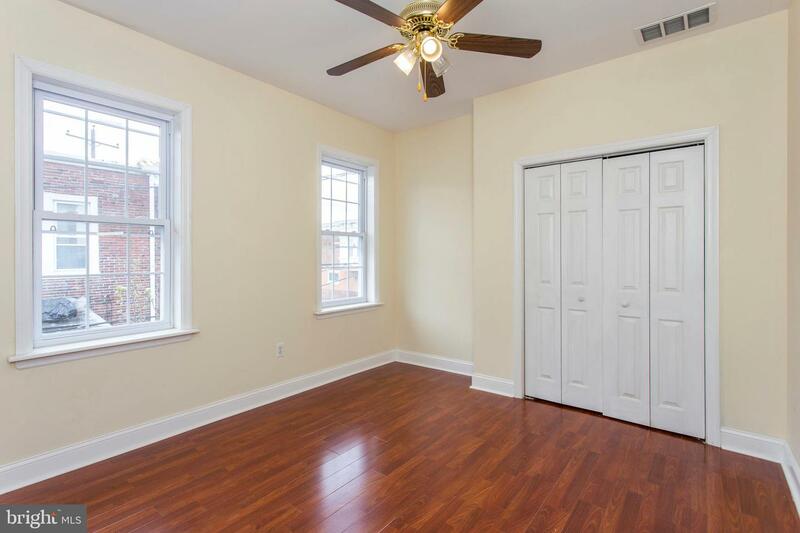 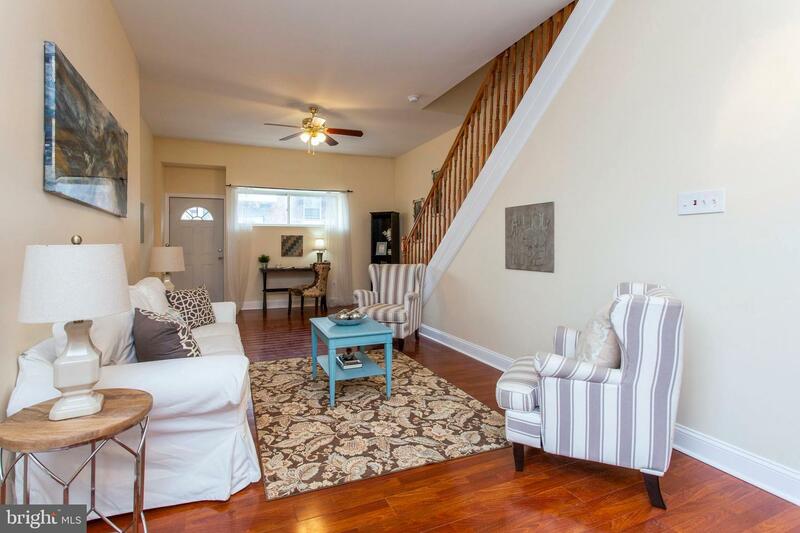 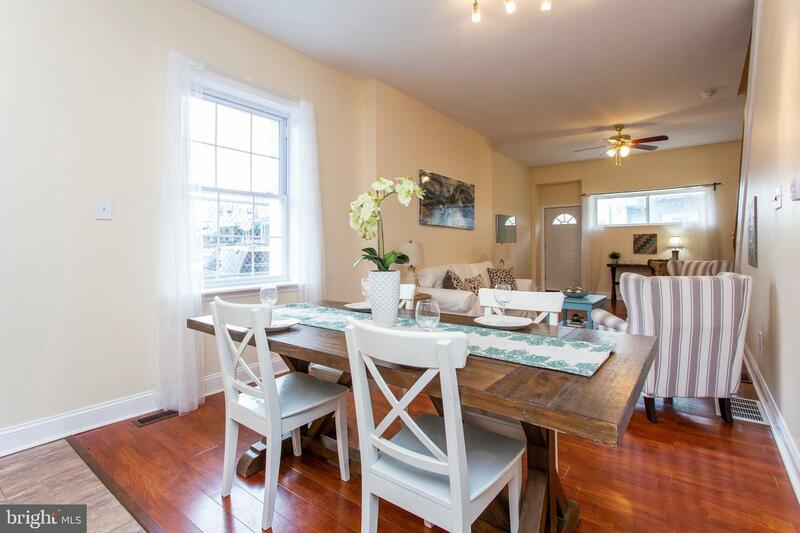 Hardwood floors sprawl through the living and dining area and throughout the 2nd floor. 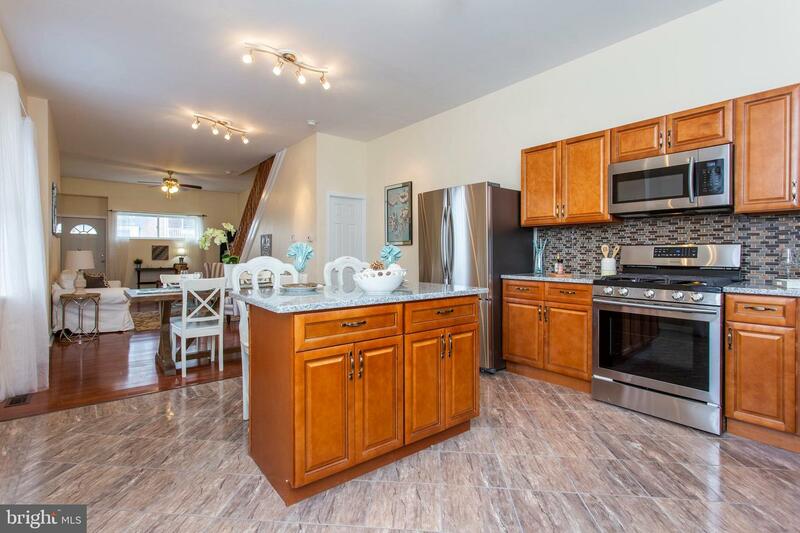 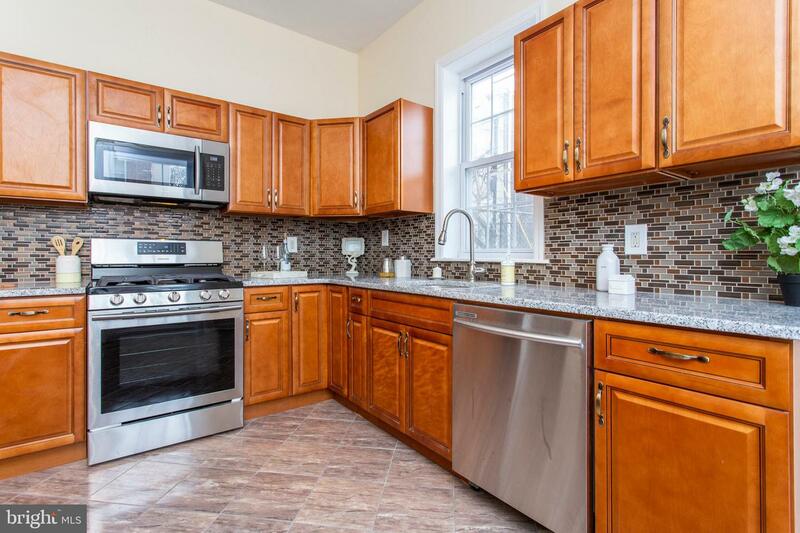 Kitchen has custom tile, brand new stainless steel appliances, granite countertops and brand new kitchen cabinetry. 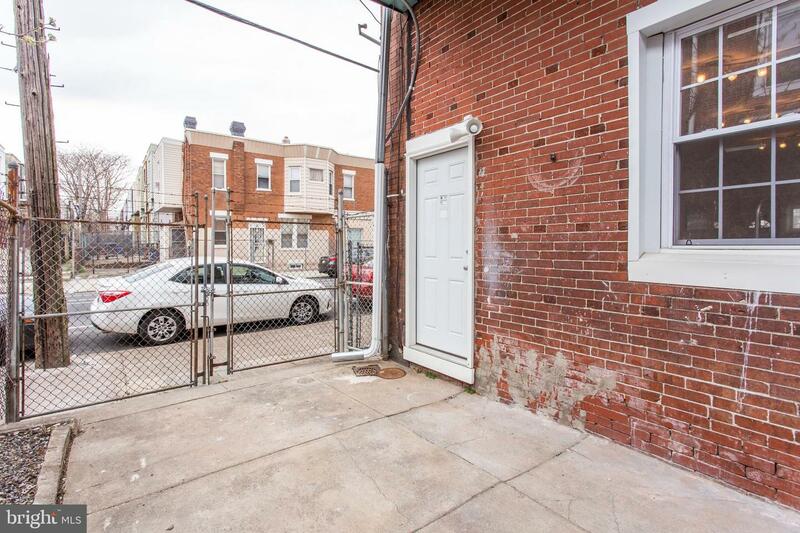 The door leads out back to a parking spot or can be used to grill or enjoy the outside weather. 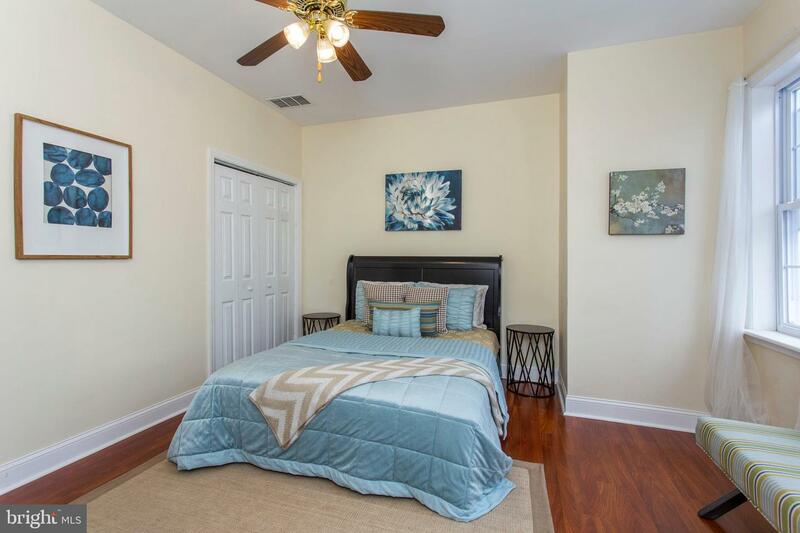 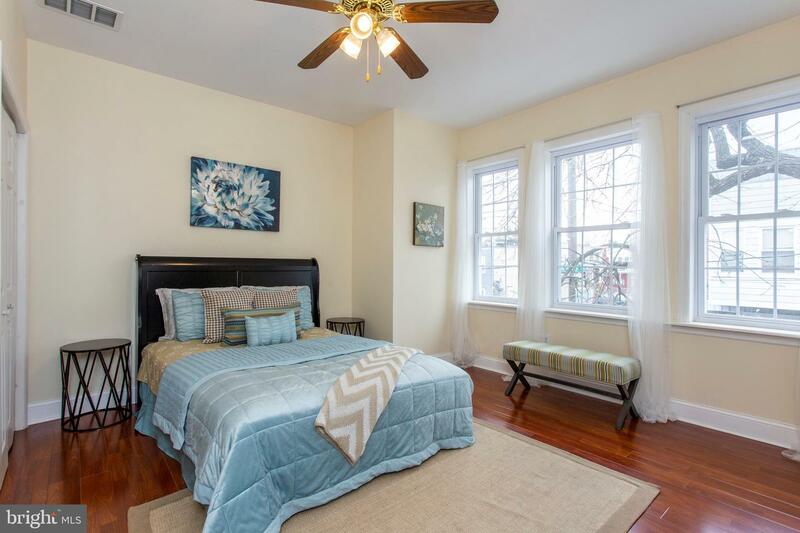 Upstairs you will find 4 good size bedrooms, each with double door closets and ceiling fans. 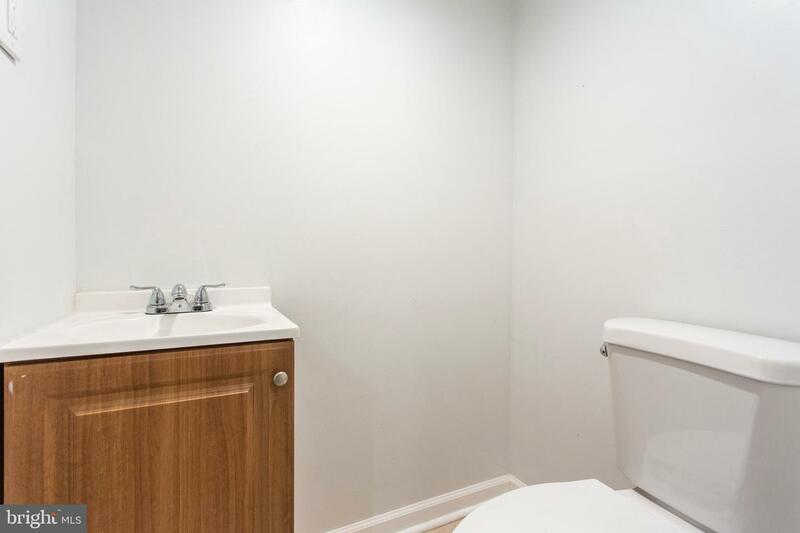 One full bathroom completes the upstairs. 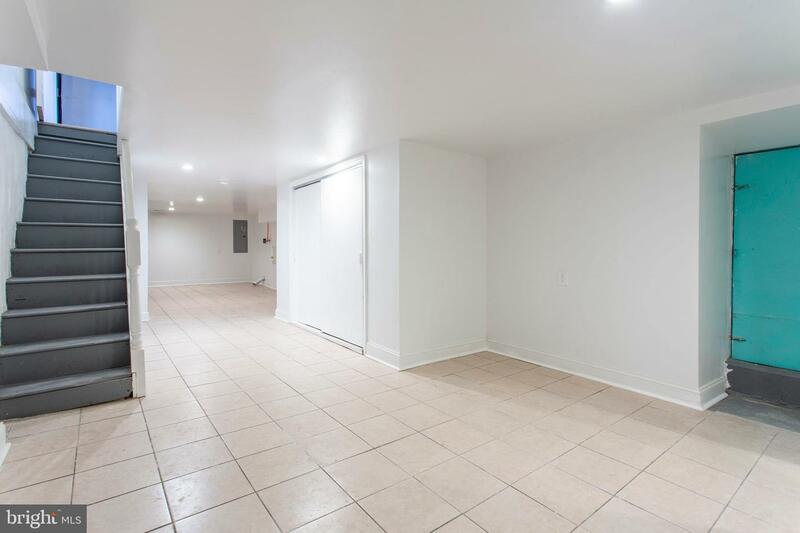 The basement is finished with with laundry hookup, a second full bathroom and a separate entrance/exit. 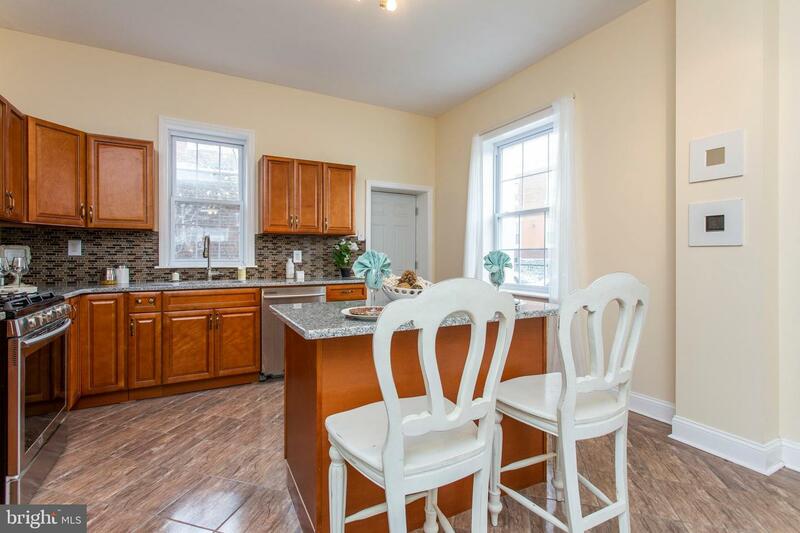 This home is move in ready and awaiting its new owner! 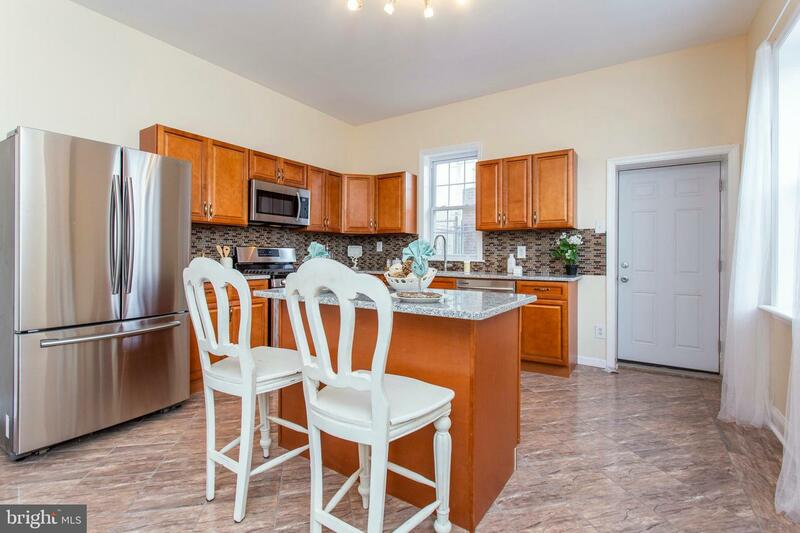 Give us a call today to tour.